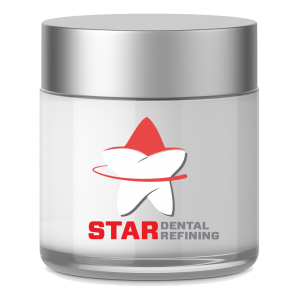 Buying crowns from dental offices is made easy with Star Refining’s Valuation Consultants located throughout the USA and Canada. We offer a unique system for on-the-spot valuation and payment for materials right at your own office! OR we offer the traditional fast turnaround mail, refine and pay service. Just request a pickup or ask for Star Jar using the forms linked below! It’s your choice. Either way, you’ll receive up-to-the-minute, top prices for your materials in CASH!